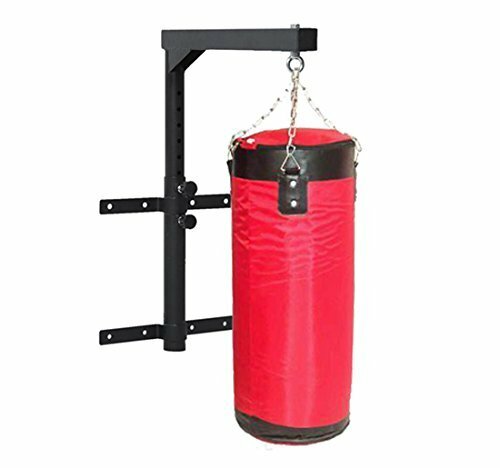 Whether you’re hitting the heavy bag like Rocky Balboa or simply trying to get beach bod ready, make sure your punching bag is mounted correctly by using the UPPERCUT Wall Mount Heavy Bag Holder. 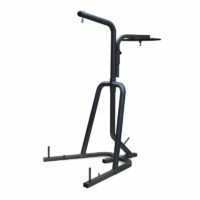 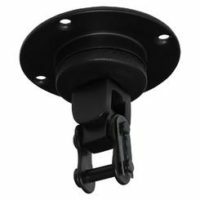 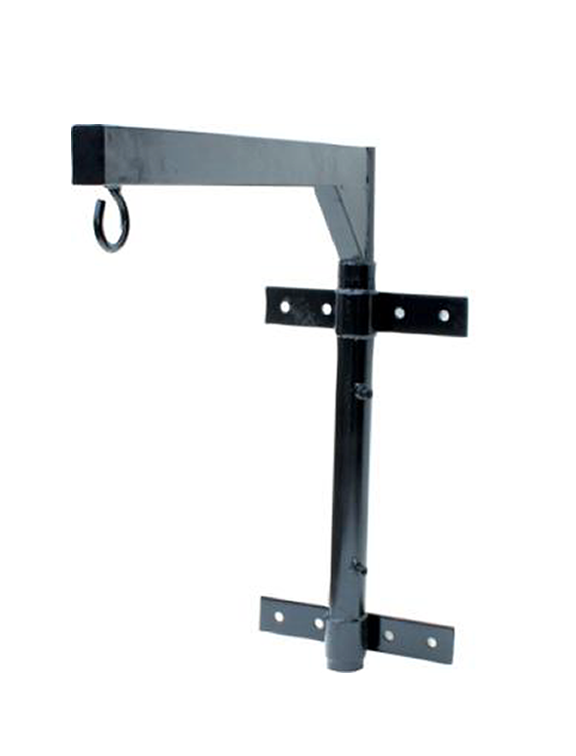 Standard heavy duty wall mount for punching bags. 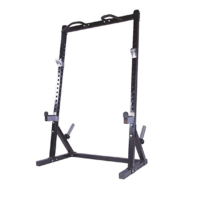 Designed to hold up to a 200 LB heavy bag.